SKU: VDA02. Categories: Party & Event, Miscellaneous Party, Lighting and Special Effects, Barbecue/Picnic, Audio/Visual. 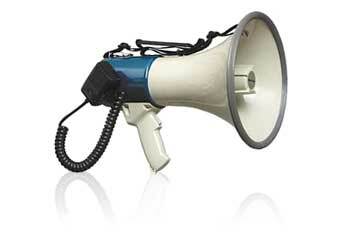 Tags: bull horn, bullhorn, megaphone.